We Love Soaps: 'The Young and the Restless' Writer Shakeup: Sally Sussman & Kay Alden Retiring, Executive Producer Mal Young Taking Over! 'The Young and the Restless' Writer Shakeup: Sally Sussman & Kay Alden Retiring, Executive Producer Mal Young Taking Over! Mal Young will pull double duty as Y&R executive producer and head writer. The Young and the Restless head writer Sally Sussman and story consultant Kay Alden are retiring from the top-rated daytime drama, according to Daytime Confidential's Jamey Giddens. 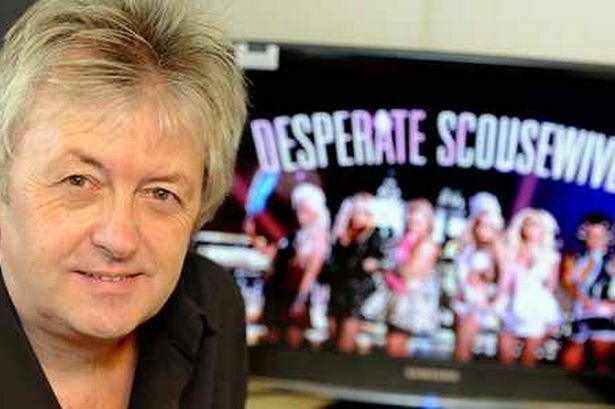 Giddens reports that executive producer Mal Young will take over the head writing duties, with his material set to hit the air in October. With the sheer amount of work that goes into writing a daytime soap opera, it is not clear how Young, or anyone, could successfully do both jobs. It seems like a co-head writer should be named soon if young indeed plans on keeping the job.